All Stuff Etc mattresses come with the CertiPur seal of approval so you can rest assured that your mattress is safe for the environment, and safe for your family. Experience the power of our 3-point support system, available in all three lines of Stuff Etc mattresses. 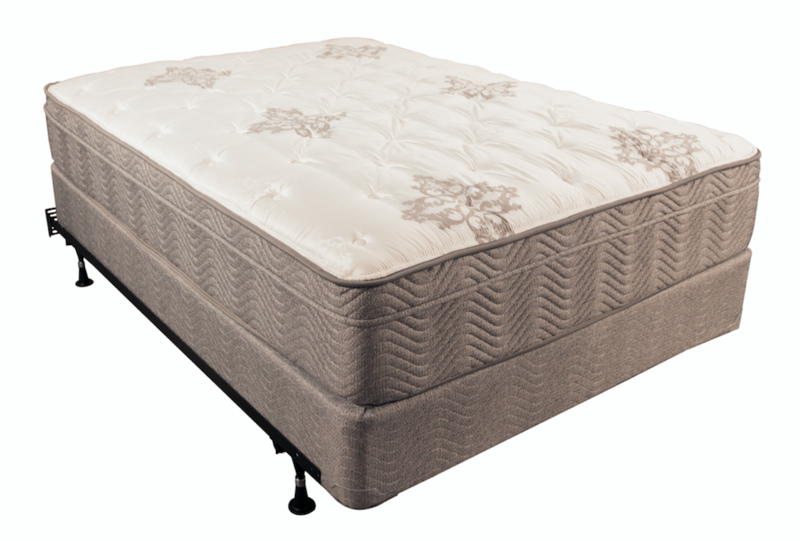 Extend the comfort life of your mattress.